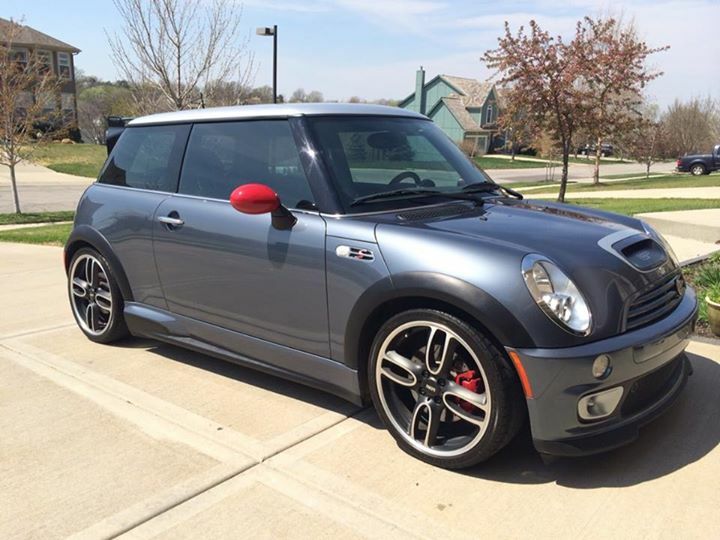 Alex finds the cure and tried to drive a JCW. Todd survived Vegas (again) and talks about his GP (again). I update you guys on [http://www.amviv.com](AMVIV) and tell you how to get a room in Vegas. Plus news from MotoringFile like we like to do. Also, don’t forget guys, we are now offering the show live every Thursday starting at approx 9:00P CST. It’s just audio, which is way easier for us to manage and the quality is actually pretty good. Heck, we even put out the chat room for you guys! And, don’t worry, Alex and I will remind you before we start on all of the social media places where you play the White Roof Radio home game.